Hi! I'm stopping by and following from the Friendly Follow! 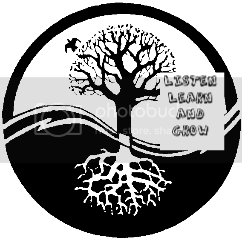 I love your tree logo:) so pretty with the black and white!